We have all heard about the terrible shooting in Aurora, and know what a difficult time those affected are having. Naturally Aurora, shooting, and Batman became top trending topics on Twitter, and most of the online community was talking about what had happened. 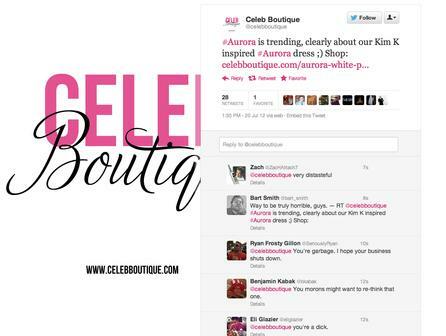 Then online retailer Celeb Boutique made a terrible call – to use #Aurora to talk about their dress of the same name. After a barrage of replies, the tweet was deleted, and Celeb Boutique published a four-tweet apology, claiming their social media team were not aware of what was really going on. The response to Celeb Boutique’s apology was frosty at best. Many tweeters didn’t buy the non-US excuse, and called for the PR company to be fired. Others wished the company would go bankrupt, and still others called the company all manner of bad names. Tweeting from a bubble has happened in New Zealand before. During the night of the Pike River disaster, one very famous designer auto-tweeted links to a huge sale she was kicking off, while the rest of Twitter was talking about Pike. The updates stood out like a sore thumb. The feedback the team behind the account received was not pleasant, to say the least. This is not a good thing to do, people. In fact, I tell people I work with that if they set up auto-tweeting – which I don’t recommend but know sometimes you’ve got to – the second they hear anything of national significance kicking off, they must turn off all non-human comms. The lessons here are: Don’t live in a bubble, and don’t hijack a hashtag. Read the environment before you tweet, and if for some reason you’ve given the community the middle finger, apologise fast and be honest about why it happened. It takes all of two seconds to click the hashtag and see what it’s actually about. I assume they figured people were talking about the aurora borealis or australis and tried to be cute, but I have no sympathy for them for not checking. I’m not in the US either and I knew about the shooting well before it hit the news here. As per always you are the voice of reason. 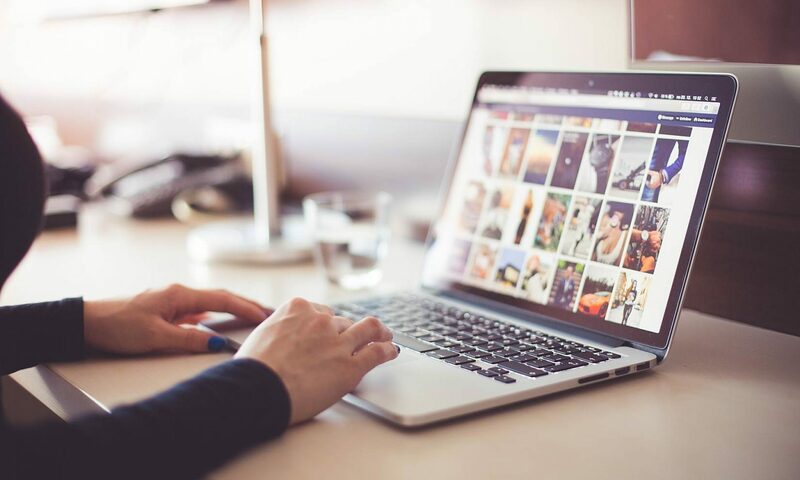 If they’d actually been ON Twitter at the time, they couldn’t have missed it – unless their social media model is all push and no conversation. It seems the biggest social media mistake is to start talking without doing any listening first.